First crafted in 1917 as a shoe for basketball players, its namesake Charles “Chuck” Taylor soon endorsed it and became its ambassador. 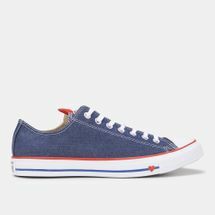 What made it so stylish yet athletic was its construction that featured a stitched upper, a rubber toecap and sole that lives on until today. 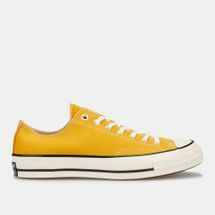 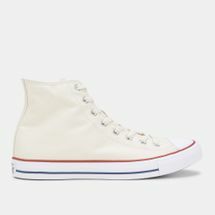 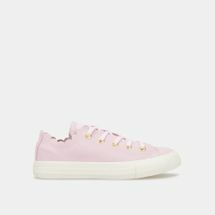 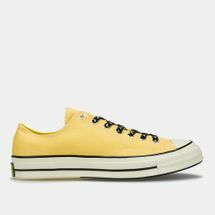 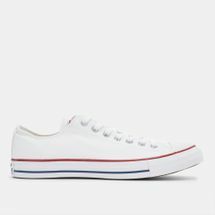 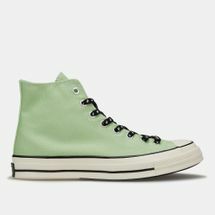 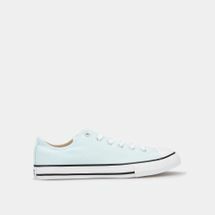 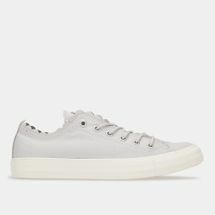 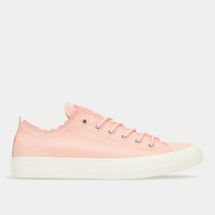 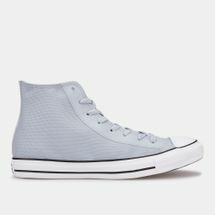 Its sleek, versatile silhouette gained it popularity outside basketball courts and the Converse All Star Shoe became a style statement, seen on fashion icons, movie stars, musicians, celebrities and artists. Redesigned over time in various materials, heights and finishes, the All Star Converse shoe remains legendary in its attitude, comfort and style. 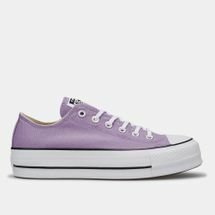 Lace up an icon by checking out the latest range of Converse Chuck Taylor All Star shoes for women and men online at Sun & Sand Sports and have your order delivered to your doorstep in Kuwait City and the rest of Kuwait. 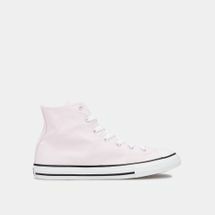 Converse Chuck Taylor All Star Shoes originated back in 1930 when the American professional basketball player Chuck Taylor helped make improvements to the shoe after he joined a basketball team that was sponsored by the Converse Company called The Converse All Stars. 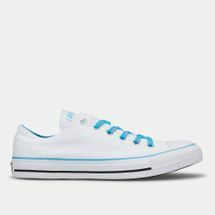 Taylor’s love for the shoes made him an athlete for the company as well as a salesman. His ideas were incorporated in creating a better shoe design that featured enhanced flexibility along with support and a patch that would help protect the ankle. The Converse All Stars started to get worldwide recognition by basketball players as well as casual users alike and in doing so, started to attain a legendary status in the world of footwear and fashion. 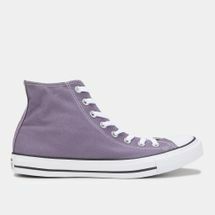 Although they vanished from the professional basketball front completely in 1979, the shoes continued to be in demand in fashion and popular culture. 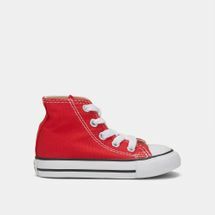 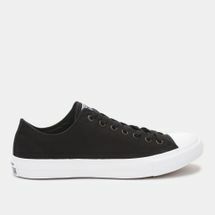 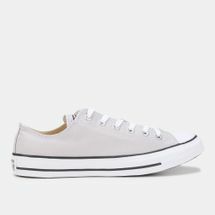 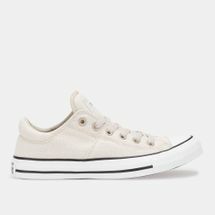 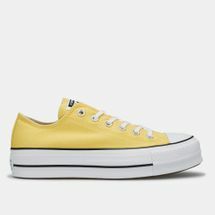 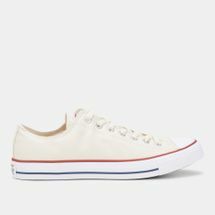 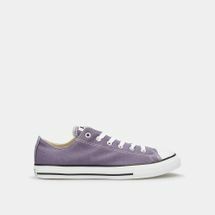 Converse All Stars have played a major role in several subcultures as a fashion icon and the company, in-turn, has promoted this as a part of the shoes’ cachet. 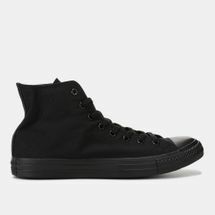 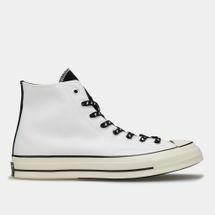 The Chuck Taylor All Stars have been used to enhance Converse’s cultural and subcultural relevance and in today’s world, the Chuck Taylor All Stars are known by people of almost all ages. 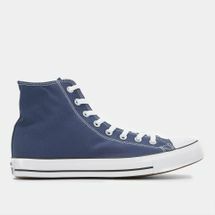 Being the popular shoes that they are, you too can get yourself a pair or two with Sun & Sand Sports’ online store. 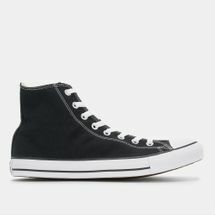 Have the shoes of your choice delivered to your doorstep in Kuwait City or anywhere else in Kuwait. 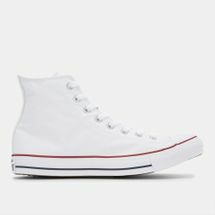 Subscribe to our newsletter to stay updated with the latest in sports and sports fashion.